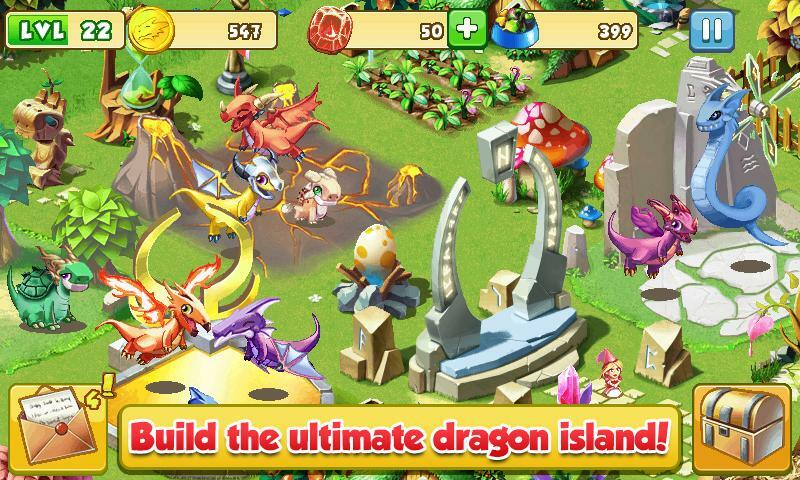 Become the world's ultimate dragon breeder. Who does not dream of dragons? If a fantastic flying beast that breathes fire is your thing, then you are in for a real treat. Step in to the world of Dragon Mania - the game that allows you a chance to live a life as the world's best dragon breeder. Meet the fiercest and friendliest dragons in the universe and raise and breed these majestic creatures. Train them for some of the most epic battles against your friends. Or use your allies and defeat dangerous enemies. Dragon Mania comes with fiery features to make your life more exciting. 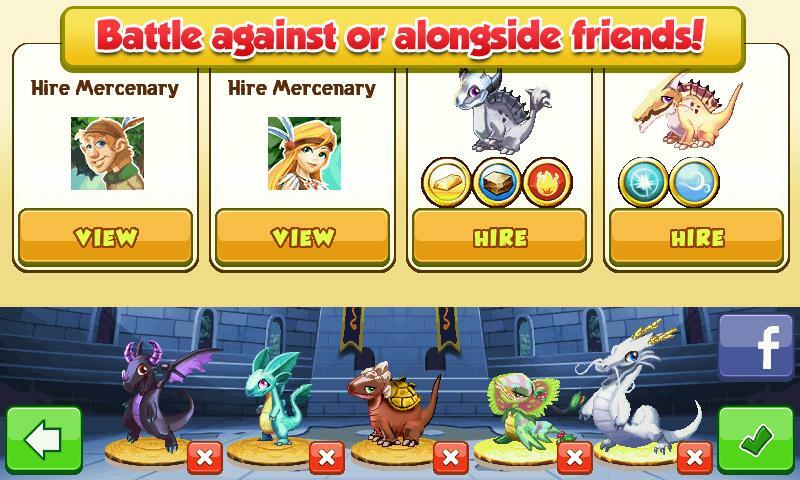 Powerful dragons with unique abilities: Start with your favourite original dragons that are born with unique abilities and 11 different elemental attributes. Create new breeds: Collect over 50 different dragons and breed them with each other to create mystical and unique dragon breeds. Nurture the dragons: Your dragons need to be looked after well in order to fight. Improve the habitats, feed them well, boost their levels and attract visitors to your island to make life more sustainable. Train your dragons: How well you train your dragons in an epic arena mini-game will ultimately determine your survival too. Win big rewards: The brave will always move ahead. 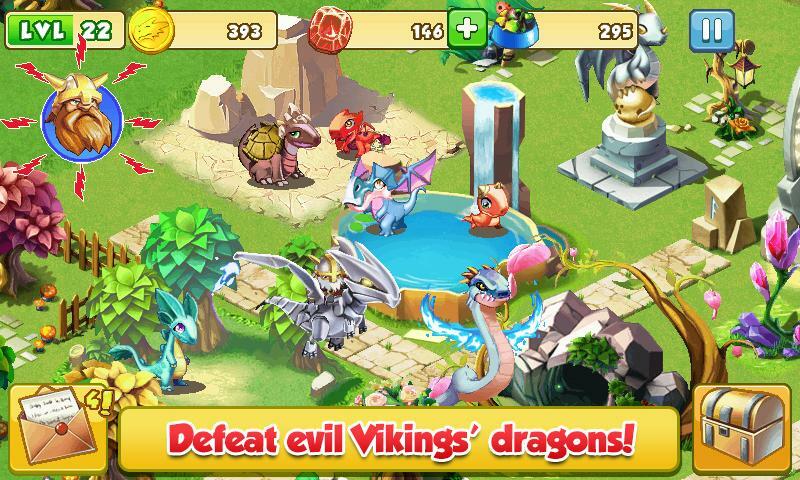 Raid evil Vikings and win big rewards. Compete or collaborate: All is fair in dragon wars. Fight against your friends or join forces with them to defeat your common foes. Need more dragon news? Visit our official site at www.gameloft.com Want more updates? Follow us on Twitter at @GameloftonTwitter or like us on Facebook at facebook.com/Gameloft. View videos and trailers on www.youtube.com/Gameloft Discover our blog at glft.co/Gameloft_Official_Blog for the inside scoop on everything Gameloft. 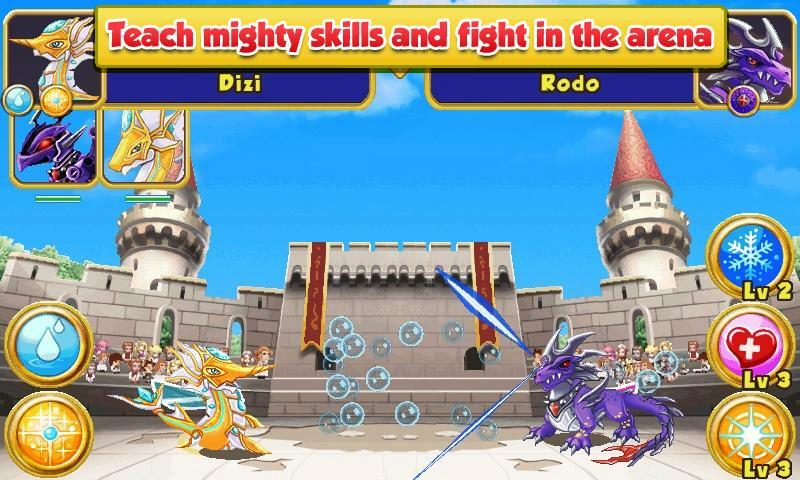  Is Dragon Mania yours? Claim it!